Andretti Autosport announced today that they will test a total of seven drivers in the Chris Griffis Memorial Mazda Road to Indy Open Test on Oct. 10-11. The annual test is in its second year and will be held on the road course at the famed Indianapolis Motor Speedway in Speedway, Indiana. 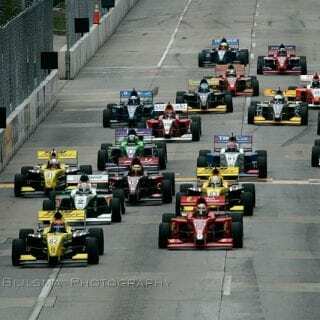 Organized by sanctioning body INDYCAR, the two-day test features all three ladders of the Mazda Road to Indy program (USF2000, Star Mazda and Firestone Indy Lights) and provides the young drivers with coaching opportunities from veteran IZOD IndyCar Series drivers. 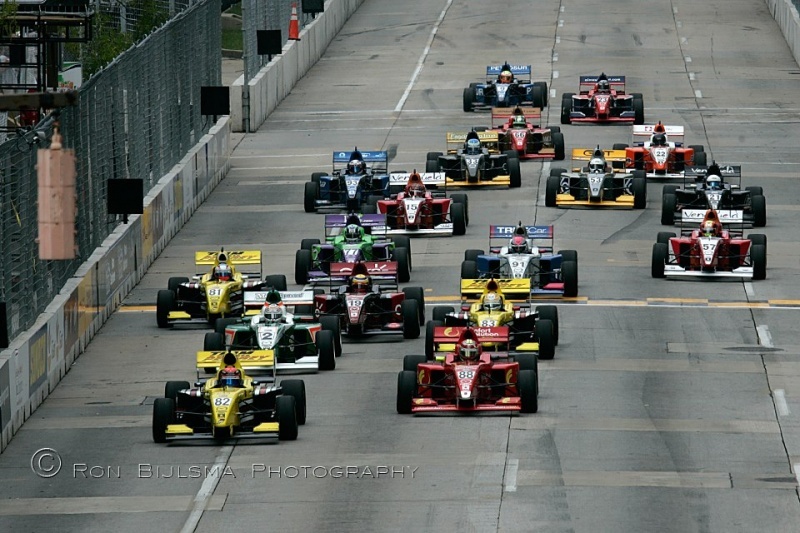 Americans Sage Karam and Zach Veach will be participating in the Firestone Indy Lights portion of the open test. Both drivers competed for Andretti Autosport during the 2012 Star Mazda season. 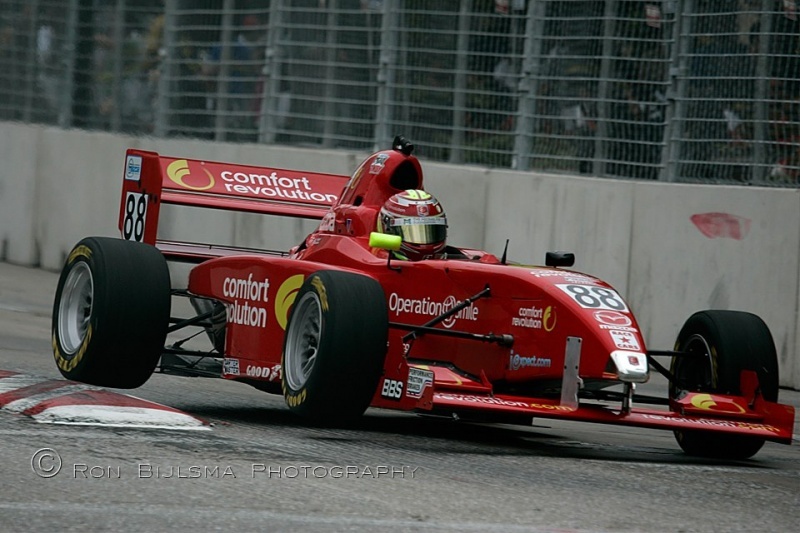 Karam finished fourth in the 2012 Star Mazda Championship point standings, having accrued three wins and 11 top-10 finishes. His one-day test at IMS will mark his first outing in a Firestone Indy Lights car. Veach is coming off his first season in Star Mazda and will be testing the Firestone Indy lights car both days of the test. 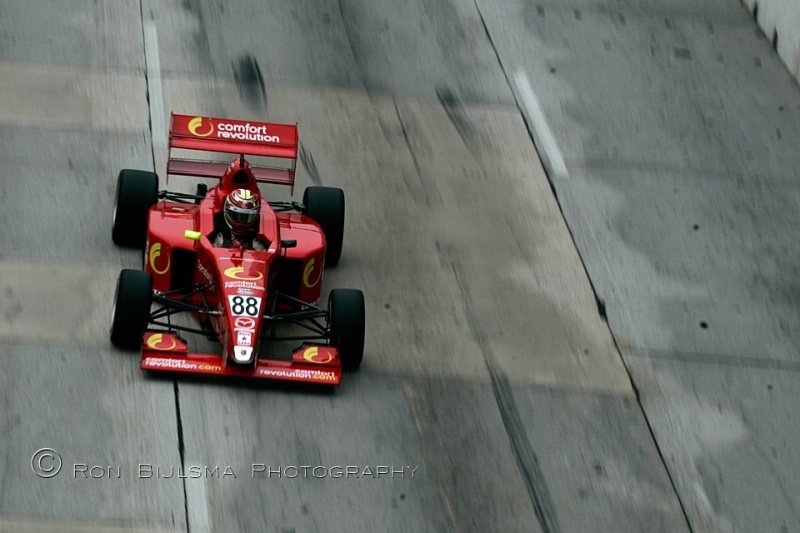 This is his third outing in the Firestone Indy Lights car. Testing in the Star Mazda division for Andretti Autosport will be Shelby Blackstock and Matthew Brabham. 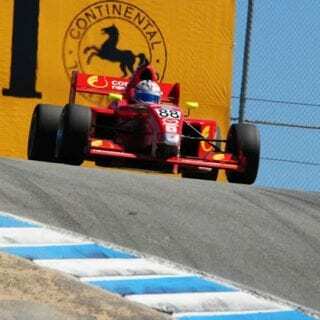 Blackstock just completed his first USF2000 National Championship season with Andretti Autosport, where he was ninth in the championship point standings. He will be testing on the first day at IMS. Brabham will be testing with the Andretti in the Star Mazda car for the first time on Oct. 11. He was the 2012 Cooper Tires Presents the USF2000 National Championship winner. Brabham, a third generation driver, is the grandson of three-time Formula One Champion, Sir Jack Brabham. Brabham’s father, Geoff Brabham, has raced various types of cars throughout his career. 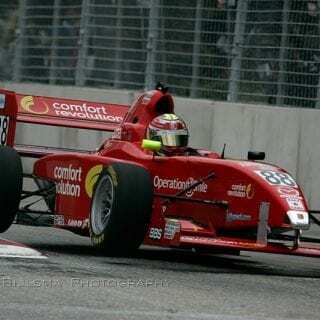 He raced successfully in CART early in his career, competing alongside Andretti Autosport team owner Michael Andretti. Finally, Ayla Agren, Luca Forgeois and TJ Fischer will join Andretti Autosport’s testing roster in the USF2000 cars. Agren, 19, is a Norwegian native and started her career on the European karting scene. She recently made her debut in US open-wheel cars and competed in the Skip Barber Series. She will complete a one day test this week at IMS. 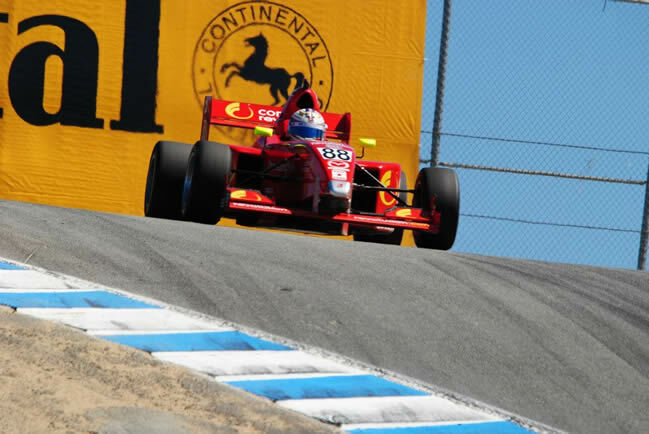 Forgeois completed his first USF2000 National Championship season in 2012 with Belardi Auto Racing, where he finished 15th in the point standings. He will run on the second day of testing at IMS. TJ Fischer, the third and final driver that will be testing in a USF2000 car and will complete both days of testing for Andretti Autosport. Fischer spent 2012 in the Formula Mazda race cars and recorded a podium finished in every race he ran. 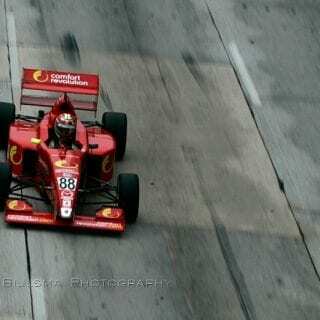 This will be his first time testing at the USF2000 National Championship level.